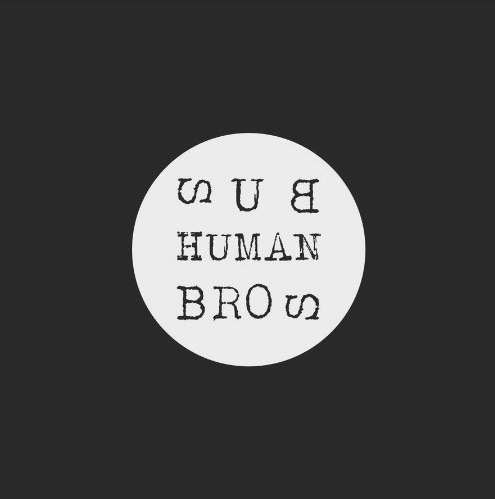 sub human bros lp sub human brothers | MUSIK | UNTERHALTEN | ausberlin - das kaufhaus für produkte aus berlin. 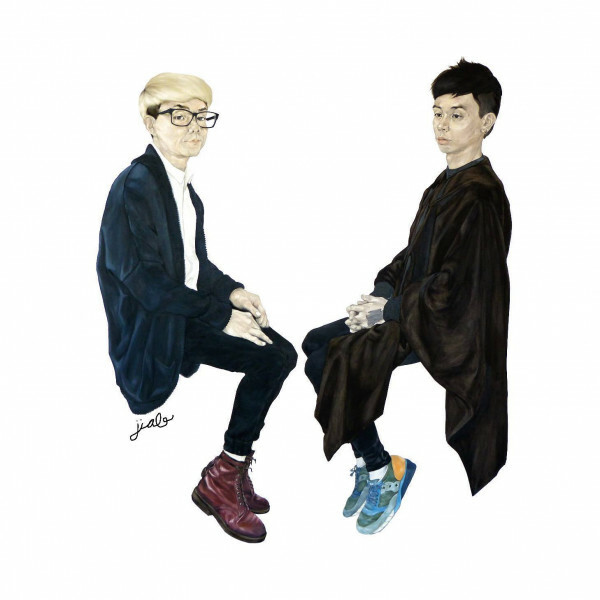 Produktinformationen "sub human bros lp sub human brothers"
“Sakamoto Brothers” Painting by Jiab Prachakul, all rights reserved. Typographic and layout by Piotr Mordel,club der polnischen versager. Thanks to the Sakamoto family,all friends and all your support. Sub Human Record all rights reserved. Weiterführende Links zu "sub human bros lp sub human brothers"
Kundenbewertungen für "sub human bros lp sub human brothers"